Skirts Archives ~ Fun Food Life! 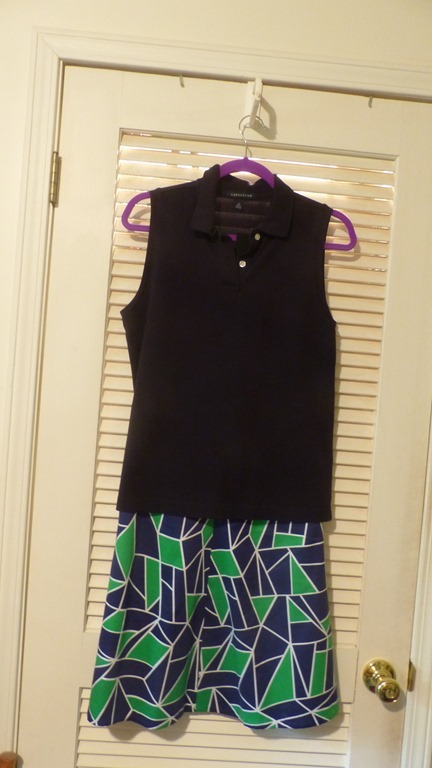 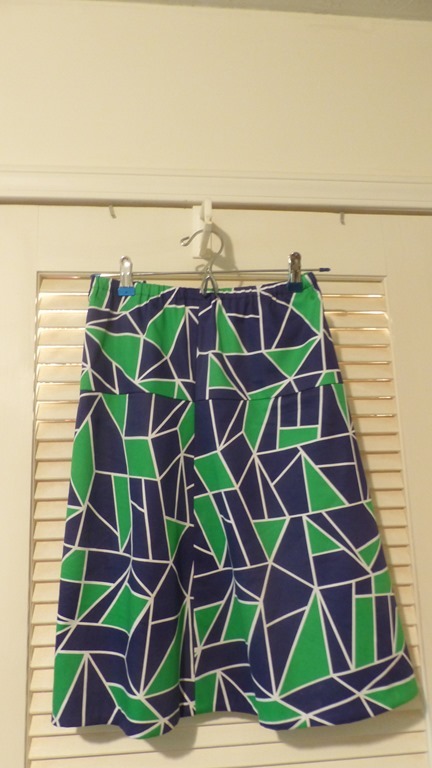 I used Simplicity pattern 2609 to sew some cool skirts for the summer. 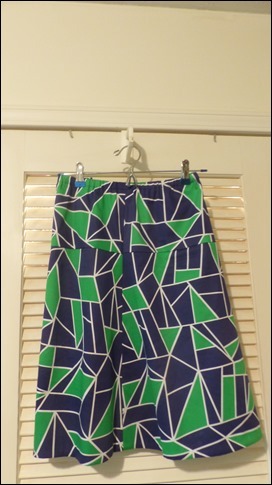 I really like this pattern because it is very easy and quick to sew. 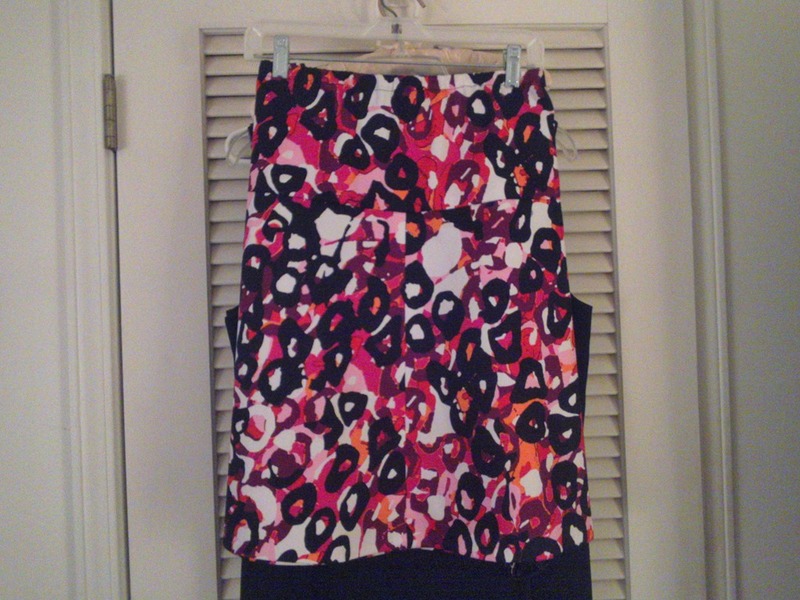 The skirt fits great and worked well for me when I was losing weight. 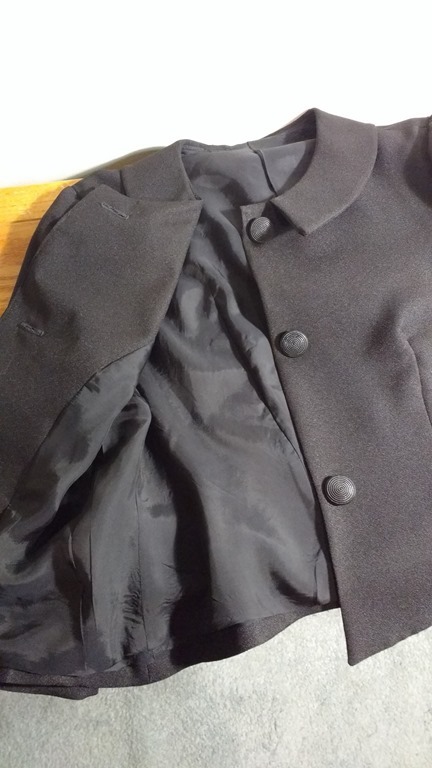 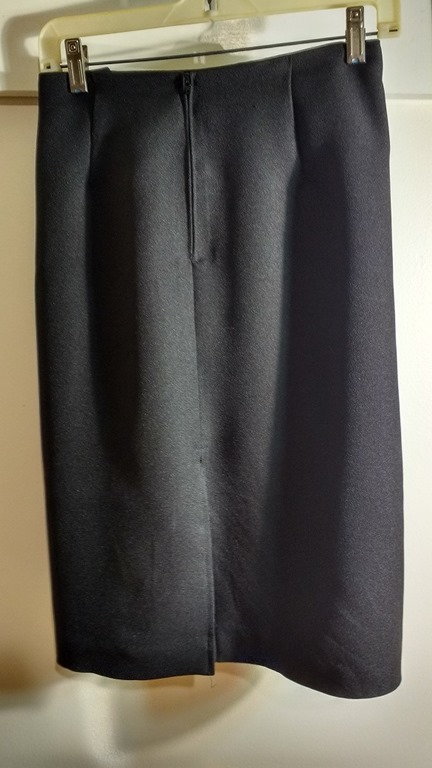 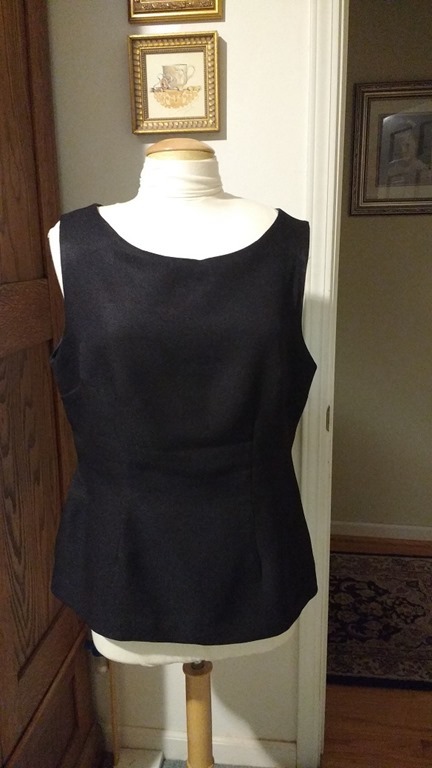 I also like it because even though it has an elastic yoked waistline, it doesn’t add any bulk to my figure, so I don’t feel like I look fat when I wear it. I can cut out the pattern and sew the skirt in about 4 hours. 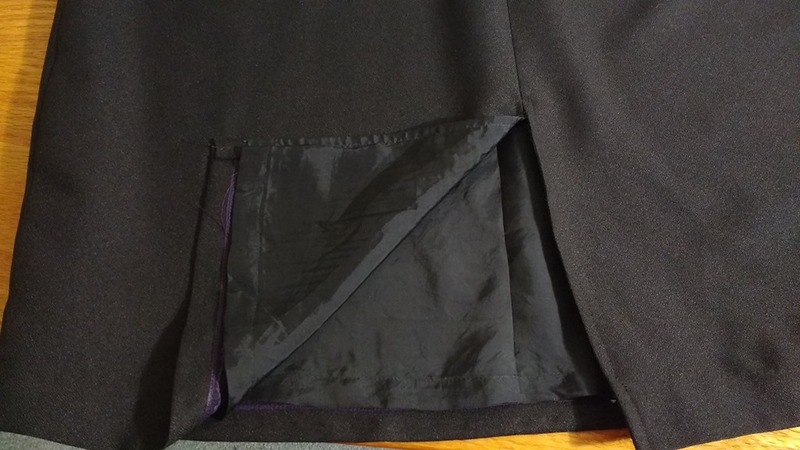 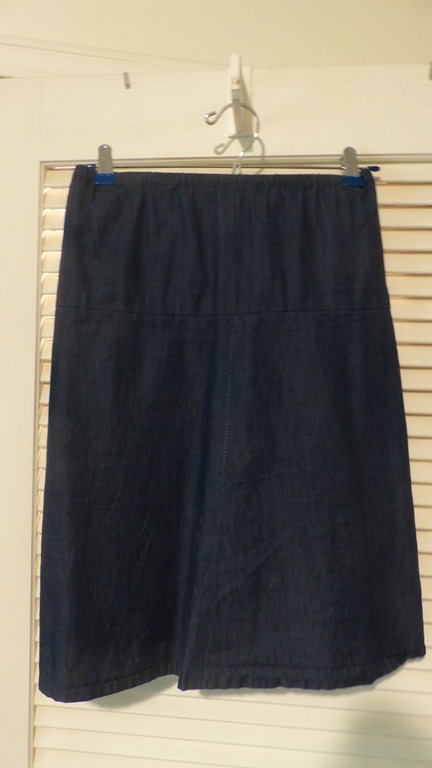 Because it is so easy to make, I have sewn the skirt 3 times already. I purchased a khaki linen blend fabric and plan to make a 4th skirt in the near future. 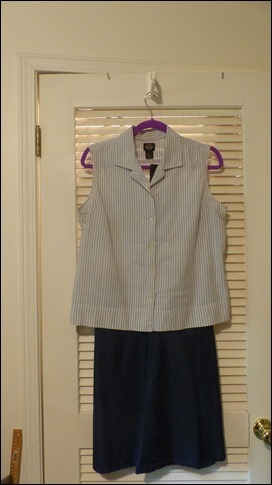 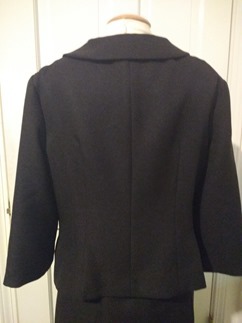 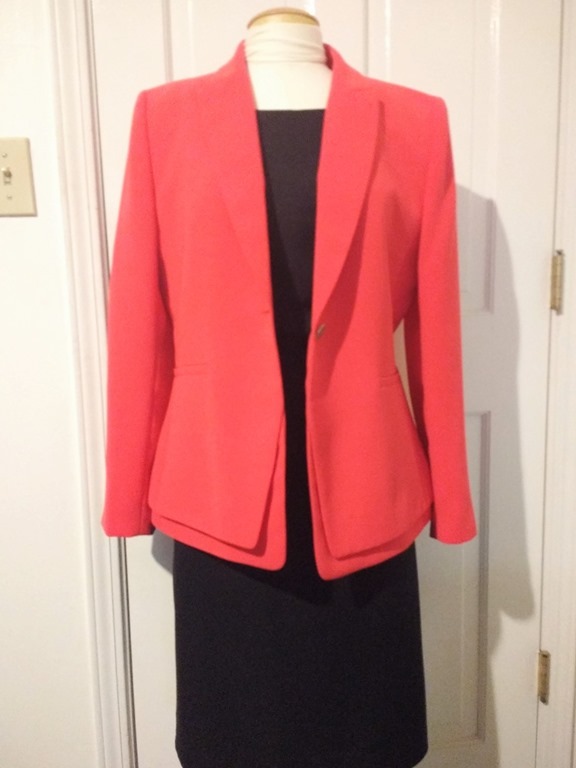 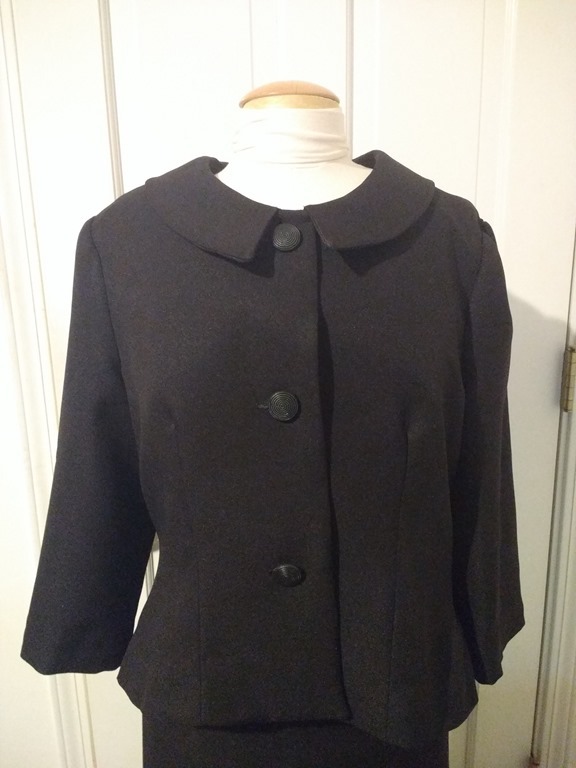 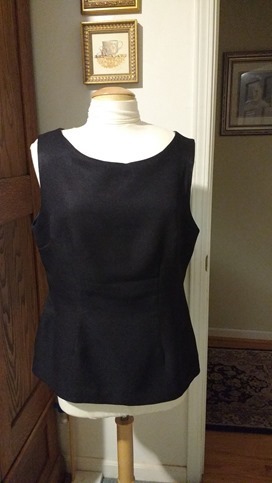 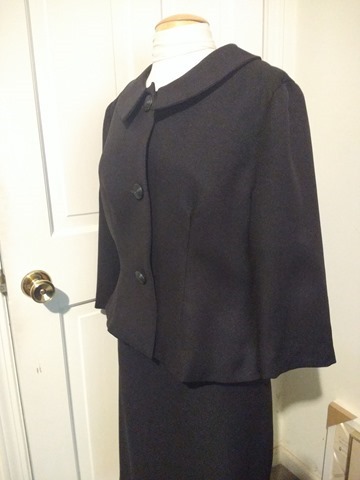 You can view some of my other sewing projects in my “I made it!” Flickr album.